Real estate in the Philippines has remained one of the brighter spots for investors. While pooled funds struggle to earn annual returns that beat inflation and stocks remain on a downtrend, properties have generally continued to appreciate year after year. 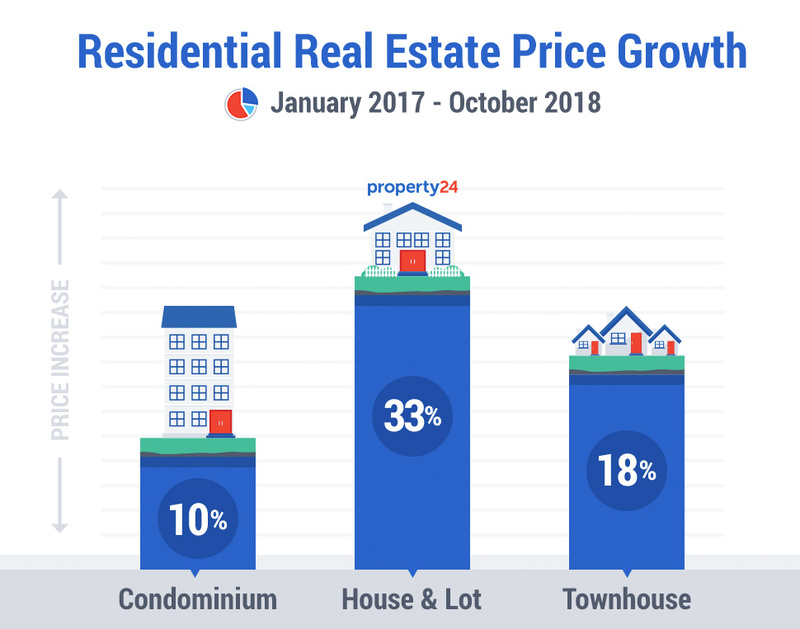 And data from online real estate portal Property24 confirm this, as one of their studies revealed that residential properties listed on their site have all experienced double-digit price growths from January 2017 to October 2018. Leading the way are house and lots, which saw a price increase of about 33 percent in the past seven quarters. 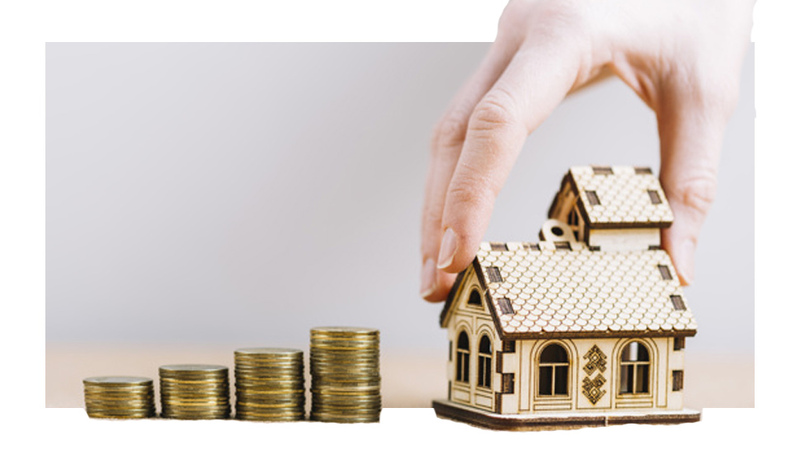 Property24 revealed that this price increase was seen in almost every part of the country save for a select number of areas. Townhouses experienced the second-highest price growth among residential properties at 18 percent. It added that only townhouses in Cavite decreased in value during the time period, with townhouses in other locations experiencing a price increase of as much as 606 percent. Last but not the least are residential condominium units, which appreciated by around 10 percent. While all types of condo units in Metro Manila became more expensive, condos outside of the capital region saw mixed results. Three-bedroom units in provincial areas saw a price growth of 32 percent in the past 22 months, while values of one-bedroom and two-bedroom units dropped by five percent and 10 percent respectively. “Price changes are affected by a number of factors, including supply and demand, economic growth, and inflation, among others,” explained Property24 in a statement. Property24 is a member of the OLX Group, which handles 17 brands of classifieds platforms in over 45 countries. All together, these websites are used by over 330 million people every month.